Learn about Clarity and more! 5:46 LinkedIn Marketing Solutions is how B2B Marketers and advertisers drive brand awareness and generate leads. It’s the only place where you can find over 500 million user accounts, all business focused, that you can target by title and other selects. 16:45 SnapEngage is a dedicated enterprise chat solution that makes conversations easier. Marketing and sales teams use SnapEngage to engage and qualify visitors, convert more leads, and close more deals. 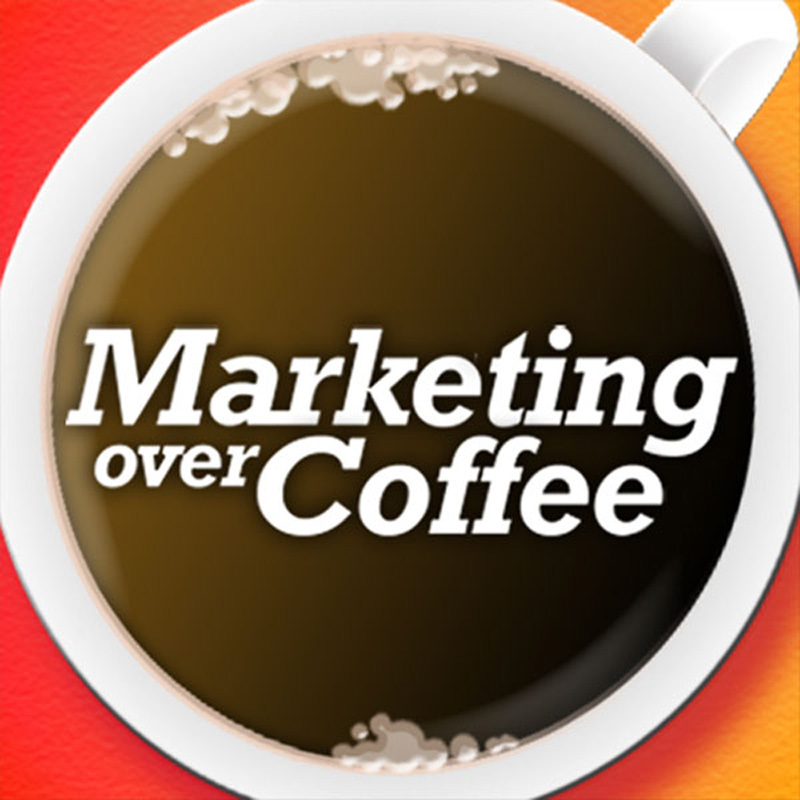 SnapEngage is offering an exclusive deal to Marketing Over Coffee listeners. Receive three months free on all SnapEngage plans! To claim this offer, go to https://snapengage.com/moc to schedule an introduction call or sign up.